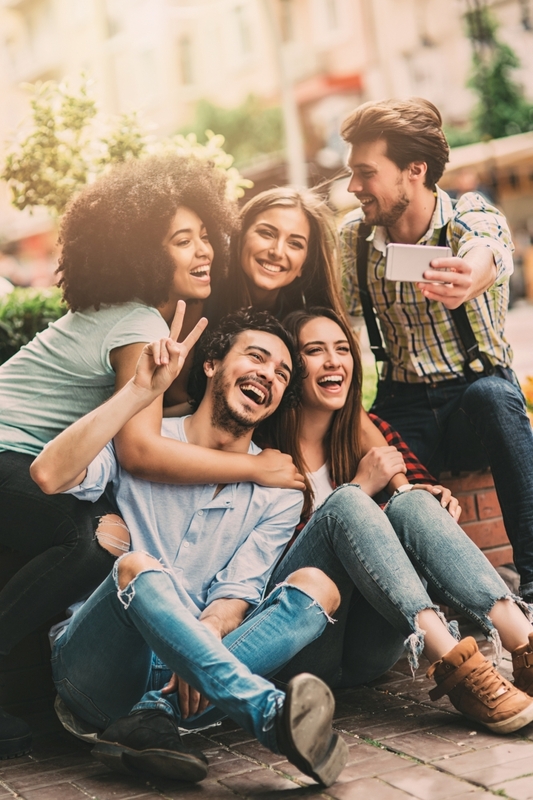 For teenagers who need to have their teeth straightened, Invisalign® Teen clear custom aligners are a more understated alternative to traditional braces. Hearing that you need braces as a teen can be disheartening and may prevent you from many things, including eating the foods that you enjoy and participating in the activities that you desire. As we all know, our young adolescent years are some of the most difficult and self-conscious times of our lives. For teenagers, getting metal braces can be a big blow to their ego and make them more fixated on their appearance. Clear aligners are almost unnoticeable and allow teens to go about their lives as they always have. Invisalign Teen® aligners fit directly over the teeth without the use of any metal parts or wires. Not only does this benefit appearance, it also eliminates mouth irritation and potential gum and teeth damage that can come from loose wires or metal parts. Invisalign Teen® aligners can be removed anytime, which means you can continue to enjoy the foods you love. With traditional braces, the wires can be damaged by eating foods such as corn on the cob and apples, however, with clear braces, you can still enjoy all of your favourite foods and not risk sidelining the effectiveness of corrective treatment. Instead of investing in an interdental toothbrush and having to adapt your brushing to metal braces, Invisalign Teen® clear aligners are removed prior to brushing and flossing and allow for easier teeth cleaning. Invisalign® Teen aligners don’t need to be tweaked as often. This means fewer appointments and more free time for teens to participate in the activities that they enjoy. For teens that need more freedom, Invisalign® Teen aligners are a great choice and are recommended by our team at Ortho 101. 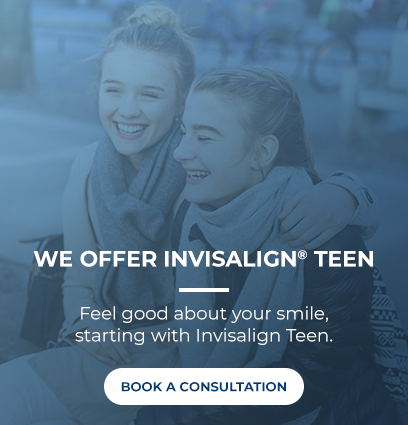 For more information about Invisalign® Teen, please contact our office to discuss the next steps in getting this comfortable, effective and corrective treatment.